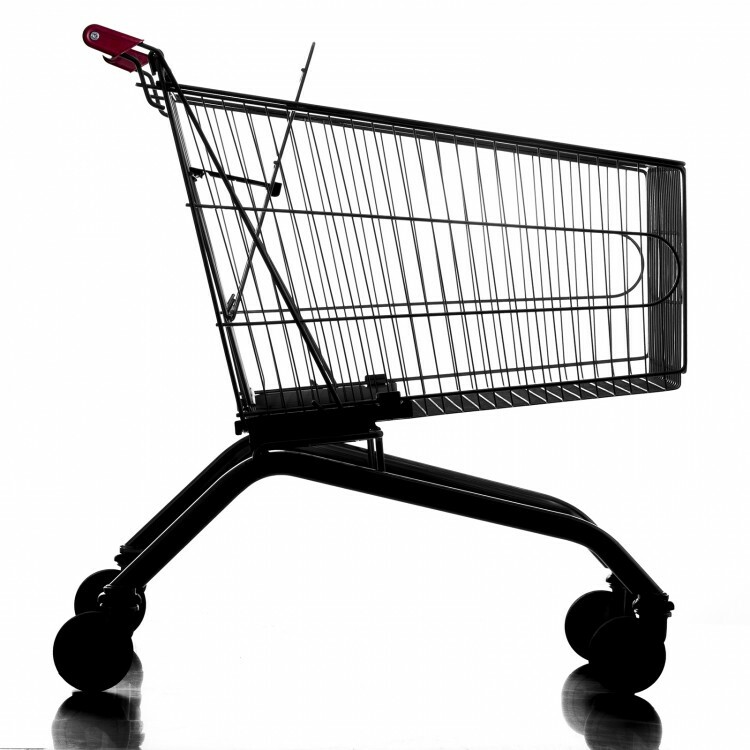 The company´s flagship: Our classic metal shopping trolleys with a STANDARD PLATFORM that enables to put a grill base on it. Available from 25L to 240L. Born as a requirement from our commercial customers. 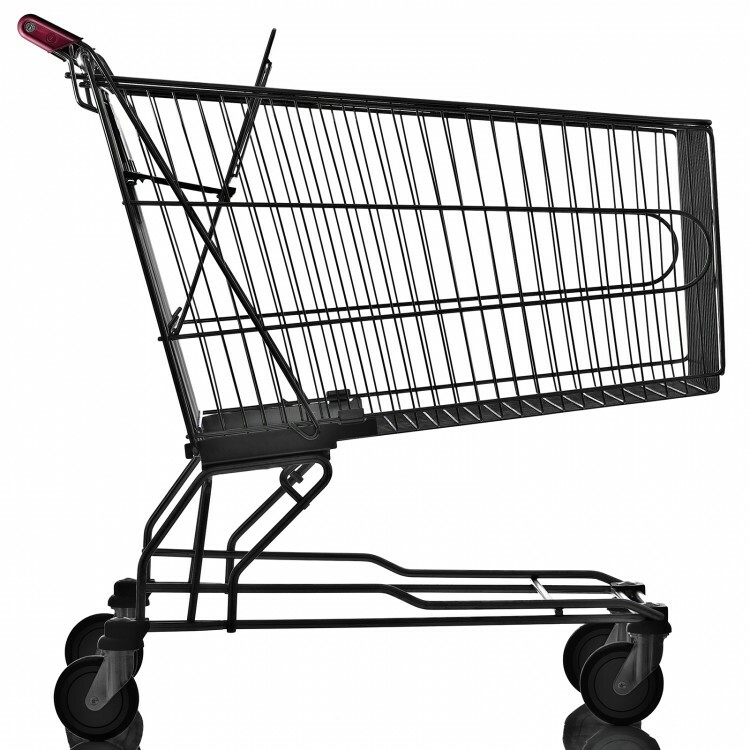 Our metal shopping trolleys with an ANTI-THEFT PLATFORM prevent the placement of products under the basket, avoiding products thefts. Available from 80L to 240L. Our TUBULAR LINE anti-theft is a result of our commitment with the current market and customers’ requirements. 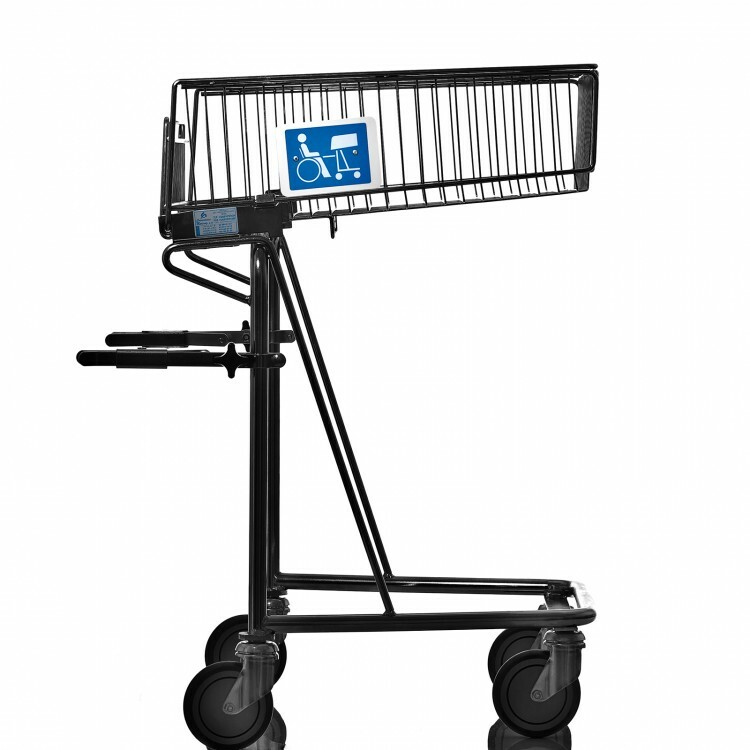 Our TUBULAR trolleys are based on our traditional metal shopping trolleys but with a chassis made of oval tube, what makes the trolley LIGHTER and MORE STABLE. Keeping the same quality as our traditional trolley, the new line is aesthetically CLEANER and MORE MODERN. 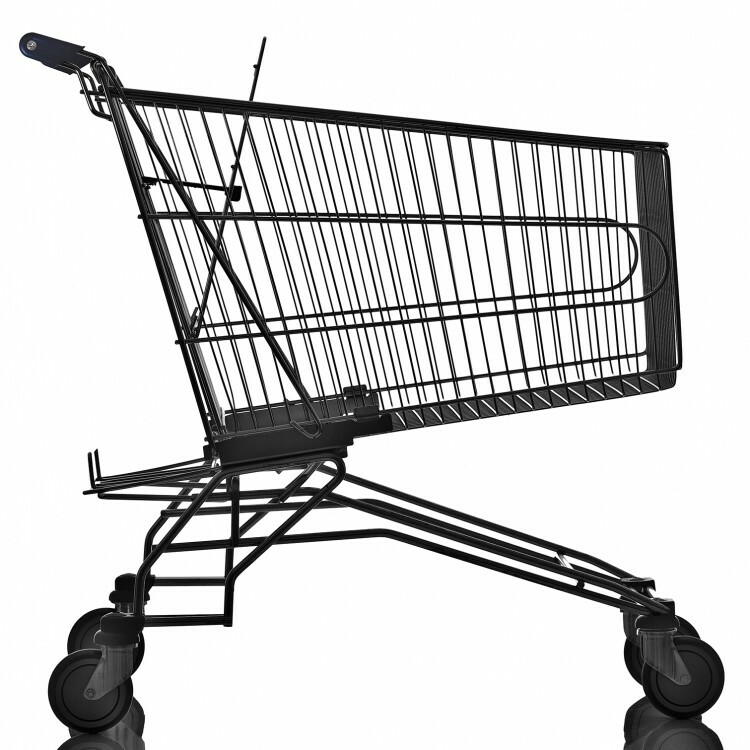 Following our customers’ demands and their loyalty in working with us, we have been developing new special wire shopping trolleys to meet their requirements.